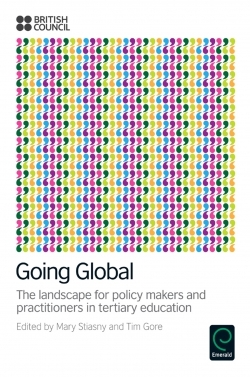 "Going Global: The Landscape for Policy Makers and Practitioners in Tertiary Education" provides an analysis of the current international higher education landscape, touching on the important trends in international higher education and how it can meet the 'challenges' arising from today's economic and political climate. 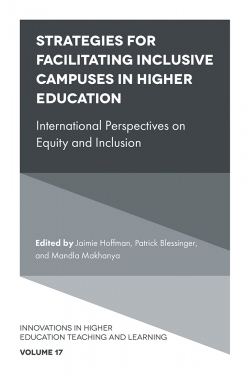 Of particular focus includes the importance of developing global citizens and the role of education in addressing this agenda, different models and drivers for global partnerships, the changing nature of international student mobility, and issues surrounding policy and leadership. 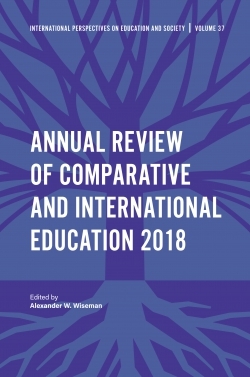 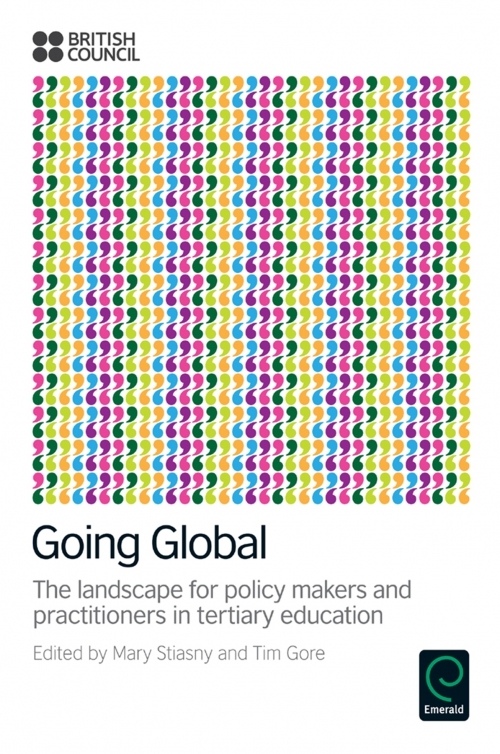 For those interested in international education, "Going Global: The Landscape for Policy Makers and Practitioners in Tertiary Education" offers an insight into the Going Global conference and details some of its highlights. 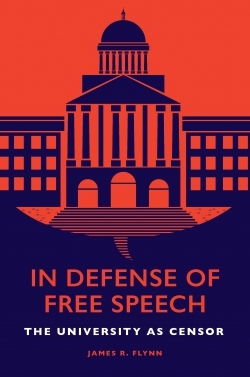 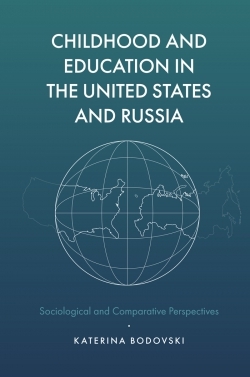 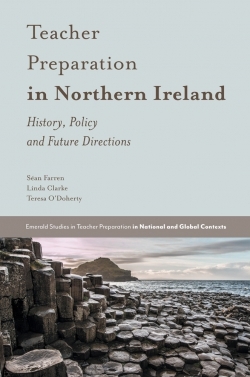 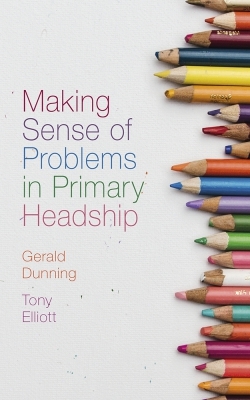 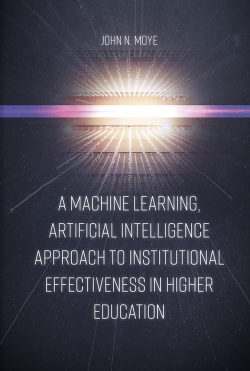 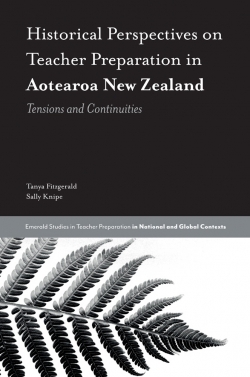 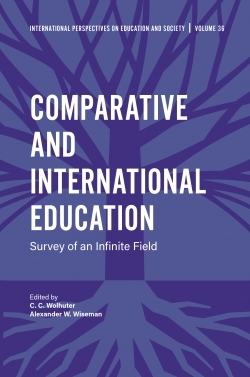 This book is recommended as essential reading for anyone involved in the further or higher education sector, government, a corporation, a representative body, an NGO, a development assistance organisation or the media.